Ness wears a baseball cap too. Both are not human, wearing pants (I think) and also they are both pointing. 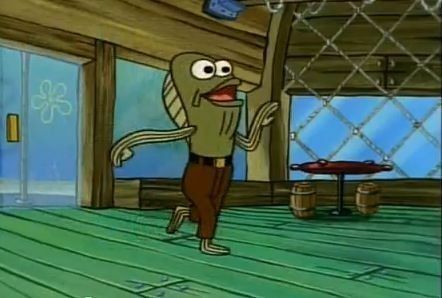 Warning, I might use Fred Rechid more then once, it could be "Rev Up Those Fryers" or it could be "Deuueaugh"
Well kinda, I think it's a whale but whatever. @SheldonRandoms Are you sure it's Fred who says DEUUEAUGH? Because that guy's blue. 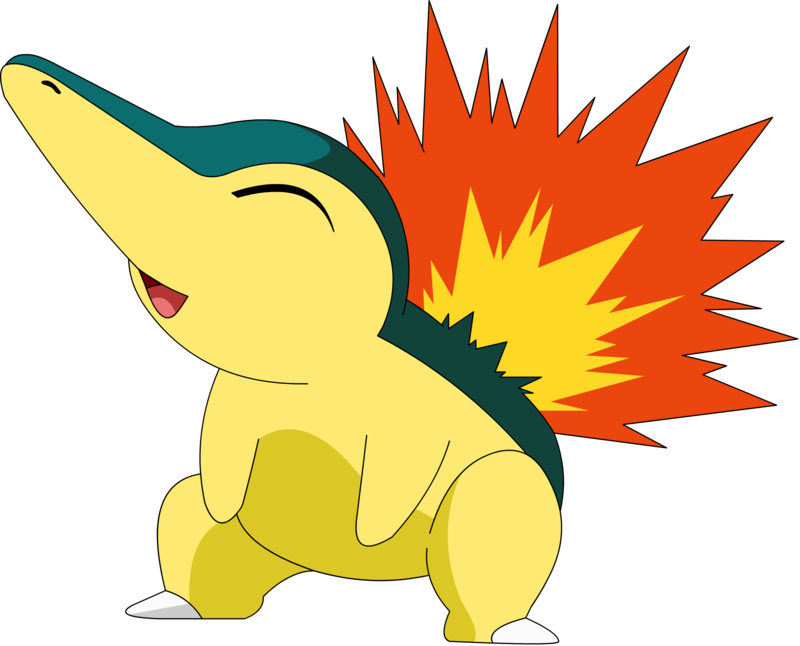 It's classified as the fire mouse pokemon. @Ketchupcat Yes, that is Fred Rechid who says "Deuueaugh", if you watch some episodes, for some strange reason, Fred is sometimes his skin color is greenish brown, while other times, he's blue, and he was blue when he screamed "Deuueaugh"
Now there have been rare instances where Fred was a different color than Blue or greenish brown, but that rarely happens. Also, Fred Rechid and Cyndaquil both have no shirt, no shoes, so Mr.Krabs trows them both out, Cyndaquil's legs are fine, but Fred broke his leg. @SheldonRandoms It's like how some characters randomly change voices (In Plankton's Regular Nat here had a deep voice, while in a different episode he had a weird nasally voice). And how Old Man Jenkins is every old man ever. @Ketchupcat Well, they are background characters, so they don't have official voice actors, but sometimes Fred Rechid is voiced my the same voice actor who does Plankton's and Larry The Lobsters voice. Also, somebody made a Nat Peterson minecraft skin. Also, in Plankton's regular, even though Nat said he didn't want to eat at the Krusty Krab, he was seen in the same episode eating there, also Nat had a bigger role then Spongebob in that episode. 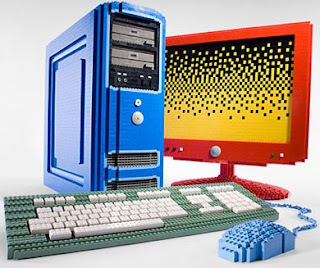 This has two things in common, minecraft is block like and this is a computer which you play it on.